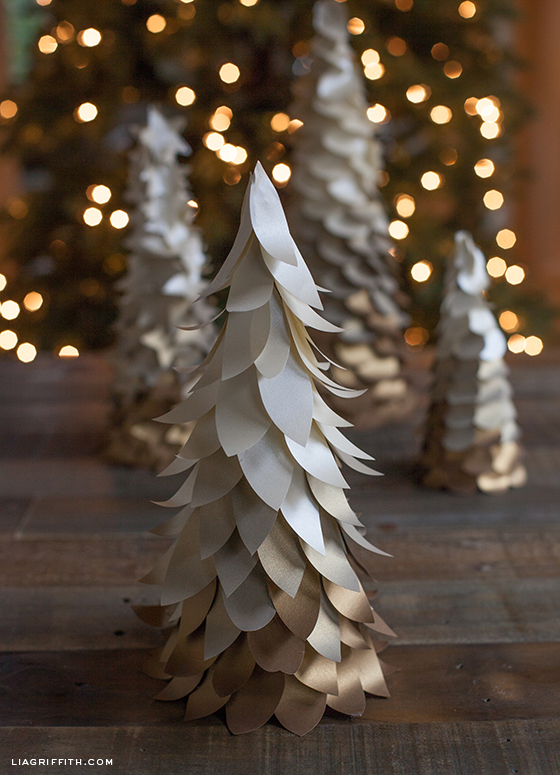 Christmas is upon us, and with it, comes the excitement of decorating our home. Decorating one’s house for Christmas always differ. There are plenty of things to consider, such as the size of the house, the electricity consumption, etc. You also need to consider your budget. Of course, you can always use the Christmas decorations you have since the past few season. But every once in a while it is fun to spice things up and put up new decorations. This does not necessarily mean you have to go out and splurge on Christmas decoration shopping. 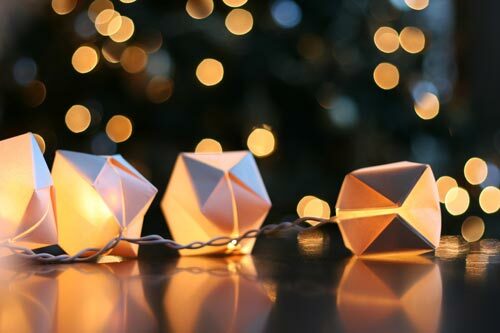 What you can do, however, is pick up a few things from your local DIY store and create your own Christmas decoration. 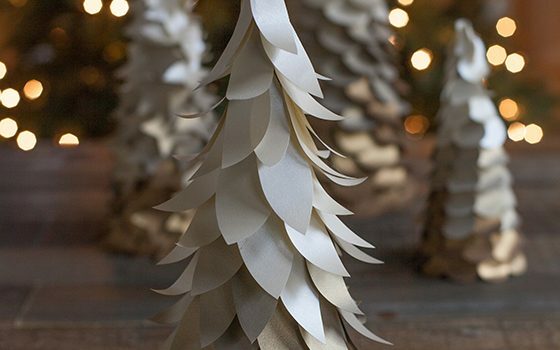 Save some space with these Snowflake Popsicle Sticks! 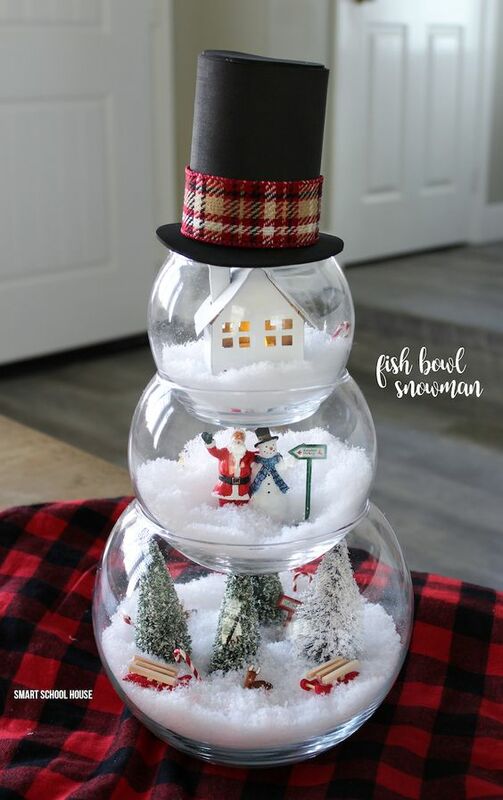 Fish Bowl Snowman – DIY craft for a beautiful and unique indoor Christmas decoration. ADORABLE! 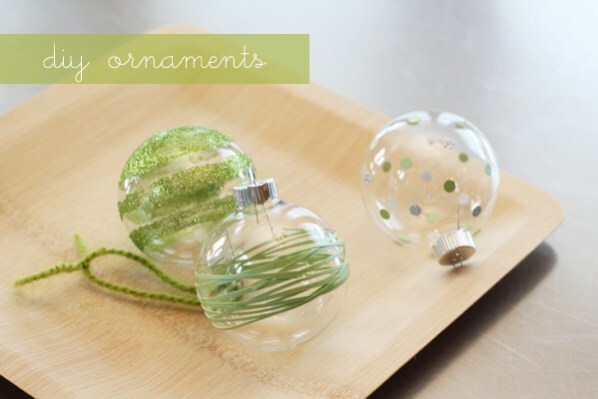 Make a little Christmas scene in each bowl. Learn how to do it here. Personalized Snow Globe – 12 Magnificent Mason Jar Christmas Decorations You Can Make Yourself. Learn how to do it here. 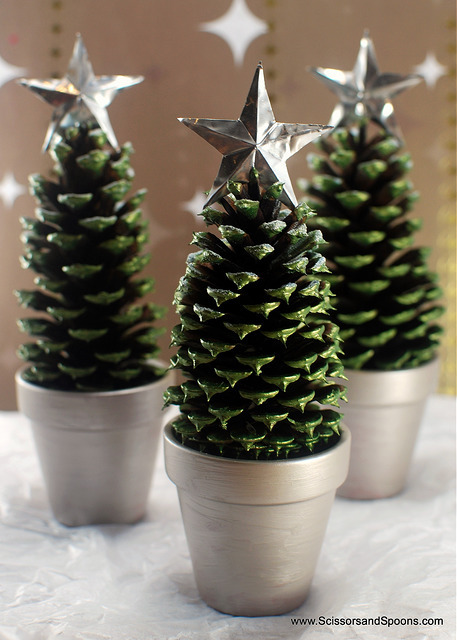 Learn how to create your own Pine Christmas Tree here. Do you have more suggestions? Share it with us in the comment section below!